LSC-Montgomery is many things to many people. 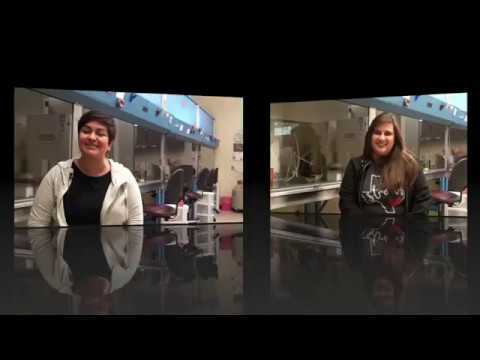 For some it is the first step toward a degree – associate’s, bachelor’s or master’s. For others, it offers career programs and certificates that lead to real jobs – in two years or less. Still others enjoy leisure learning opportunities, individual classes, artistic programs, library access, community events and more. 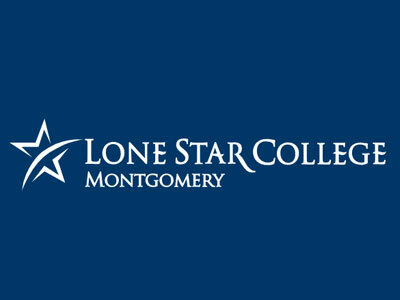 Located on 165 acres of pine forest between The Woodlands and Conroe, LSC-Montgomery was established as a comprehensive college to serve the residents of Montgomery County. Delivers access to fully online degrees, hybrid classes, and individual online classes - flexible options to fit with each student’s goals. 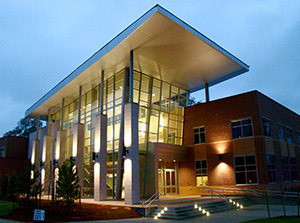 LSC-Montgomery’s satellite campus, LSC-Conroe Center, is a new, comprehensive educational campus that provides a mix of academic transfer courses and corporate and workforce training programs. ?